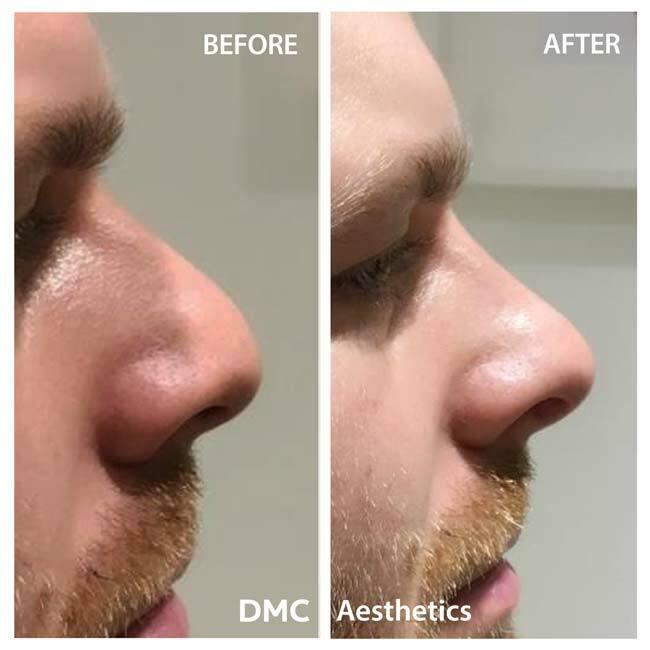 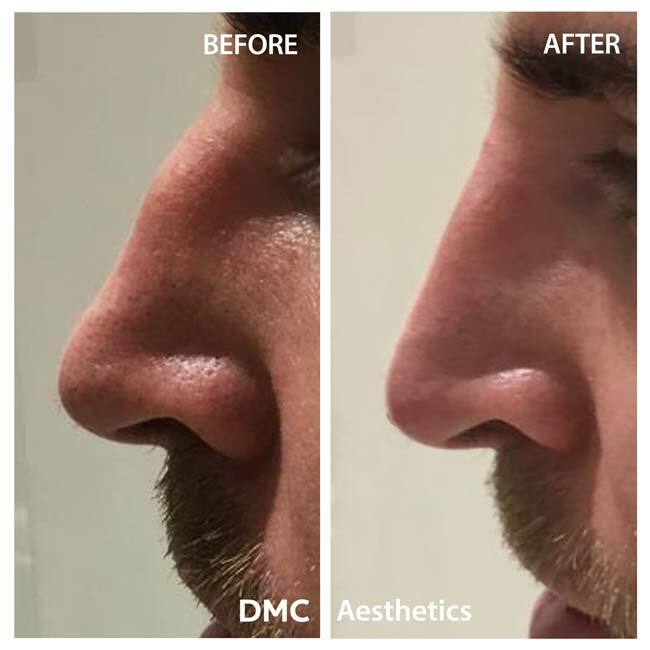 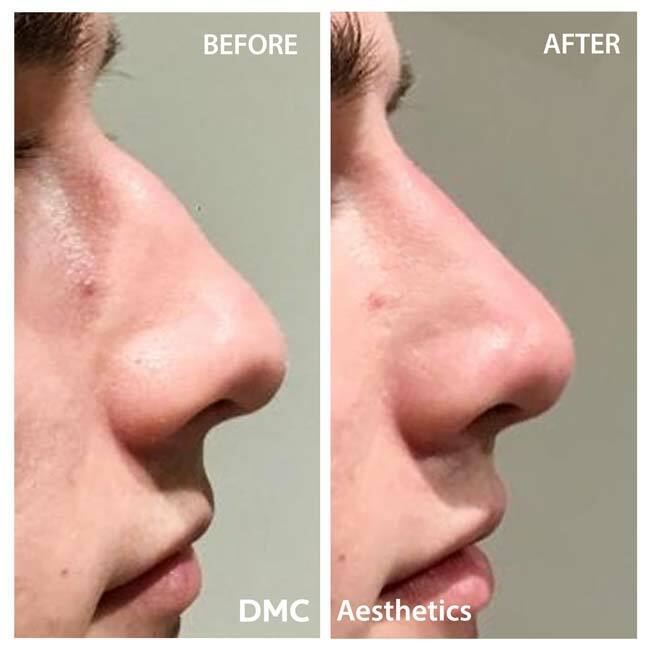 Non-surgical nose re-shaping uses dermal fillers to recontour the nose without surgery. 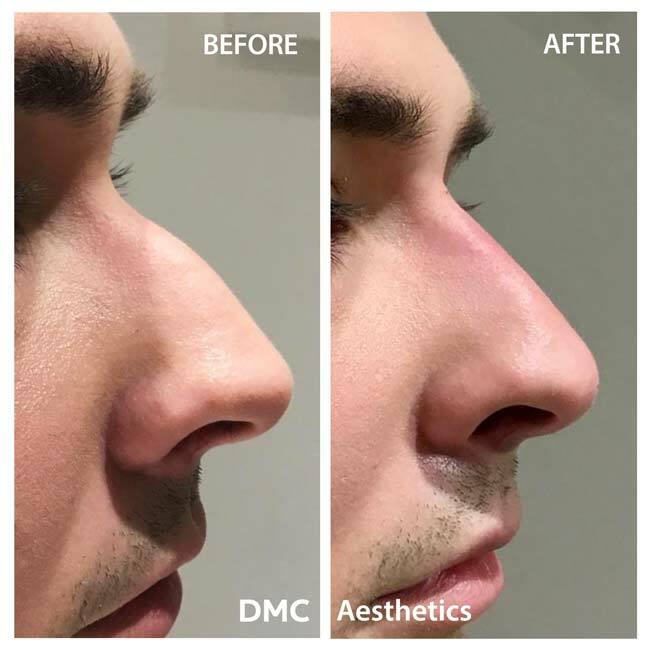 The treatment is a great alternative to surgical rhinoplasty for the right candidates. 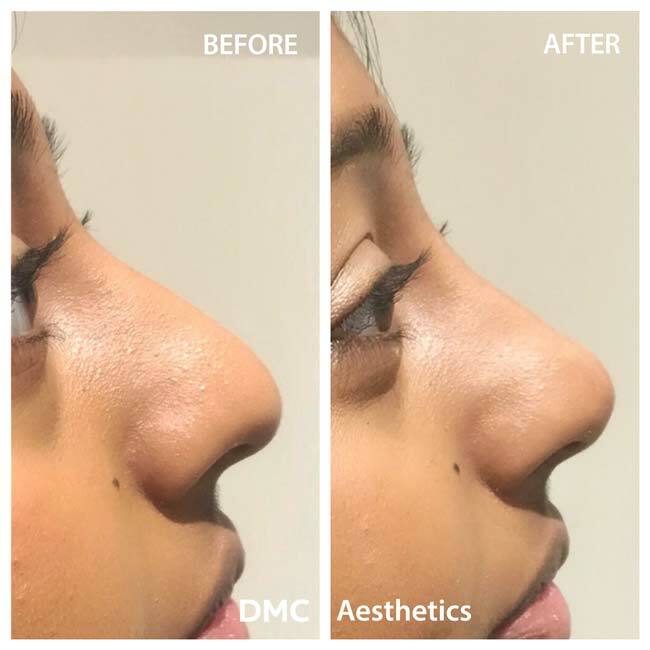 It can be used to correct bumps on the bridge of the nose as well as to refine its profile, making it appear straighter.